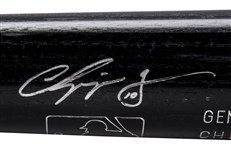 Hall of Famer Chipper Jones’ 1999 season saw the switch-hitter with a triple crown stat line of 45 home runs, 110 RBI and a batting average of .319. Jones won the National League MVP and led the Braves into the postseason. 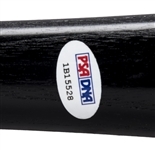 This offered Louisville Slugger T141 model bat was made game ready for Jones for use in the 1999 National League Championship Series. 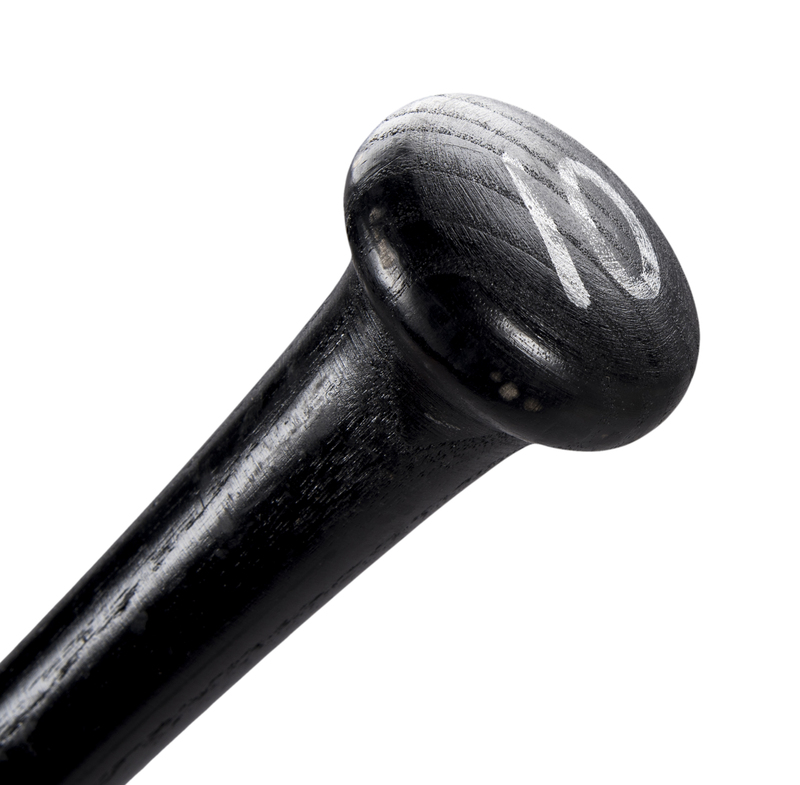 The bat is in excellent condition and is un-cracked. 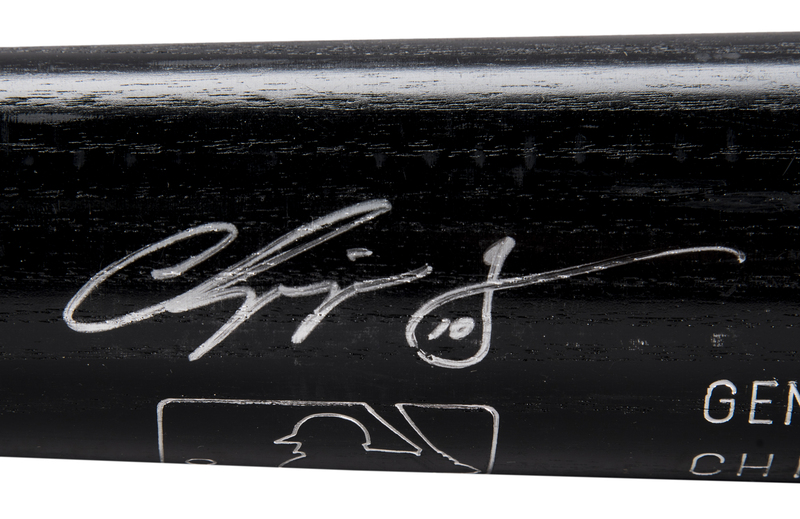 “CHIPPER JONES” and “1999-L.C.S.” is stamped on the barrel and Jones number “10” is hand written in silver marker on both the know and top barrel. 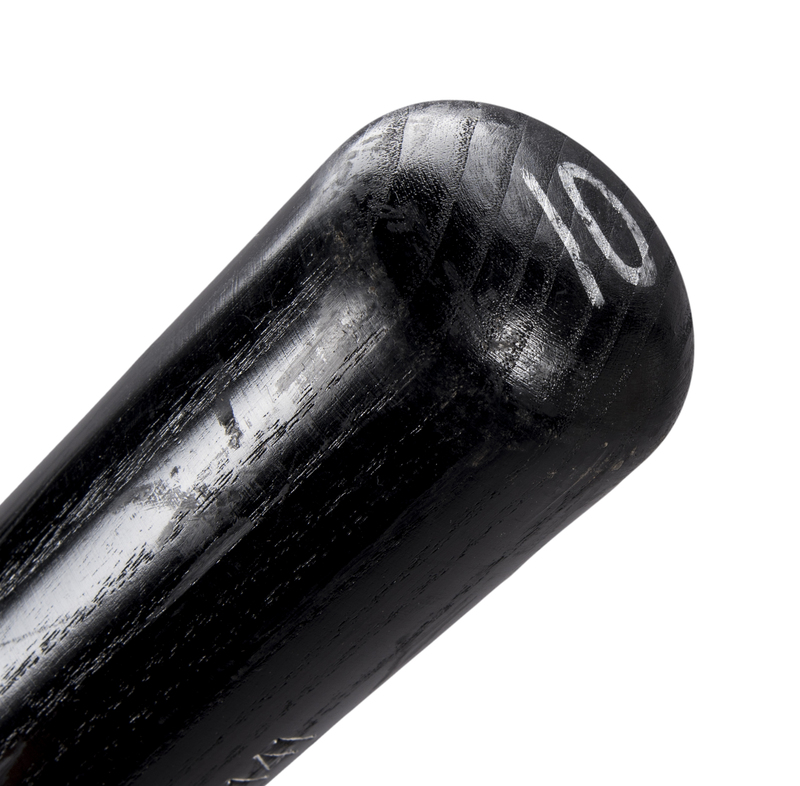 Jones has also signed his name in silver marker on the barrel and inscribed “10” in the middle of his “J”. 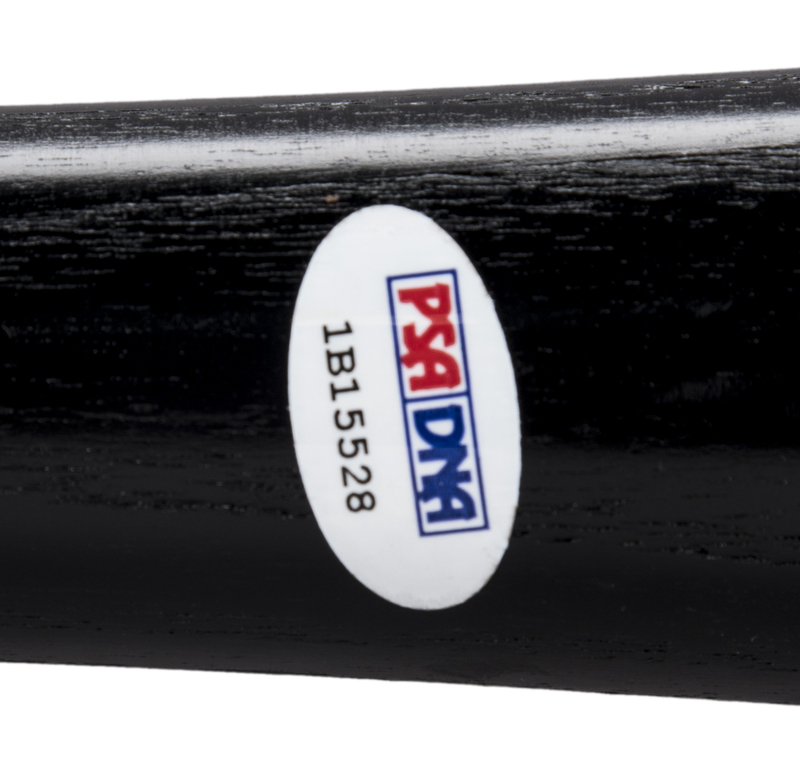 This bat comes with a LOA from PSA/DNA (1B15528) who have deemed this bat made game ready for Chipper Jones for use in the 1999 NLCS. 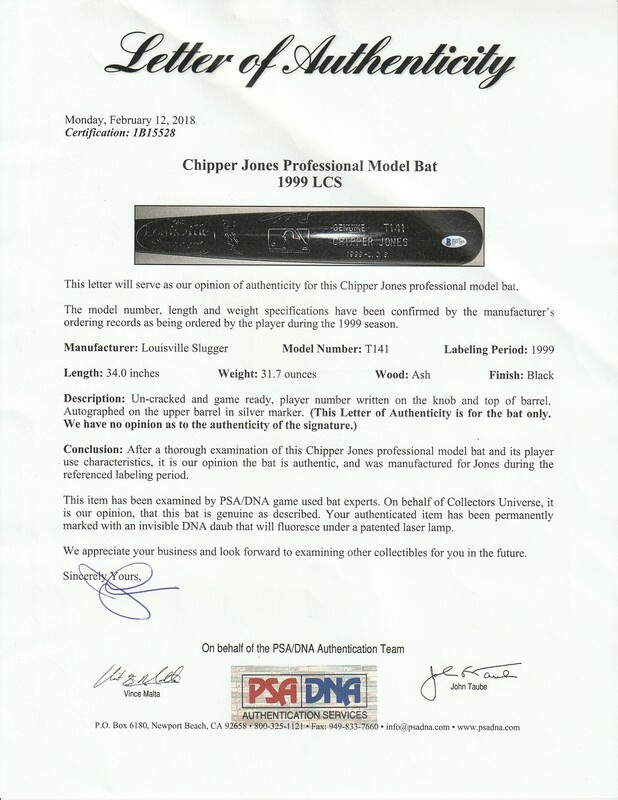 There is also a COA from Beckett Authentication Services (D51260) for his signature.